Thomas Gordon Smith combined the practice of architecture and teaching. Smith taught at UCLA, Sci-Arch, Yale University, and the University of Illinois, Chicago before he was appointed chairman of the School of Architecture at the University of Notre Dame, Indiana, where he transformed the School into a classical program. 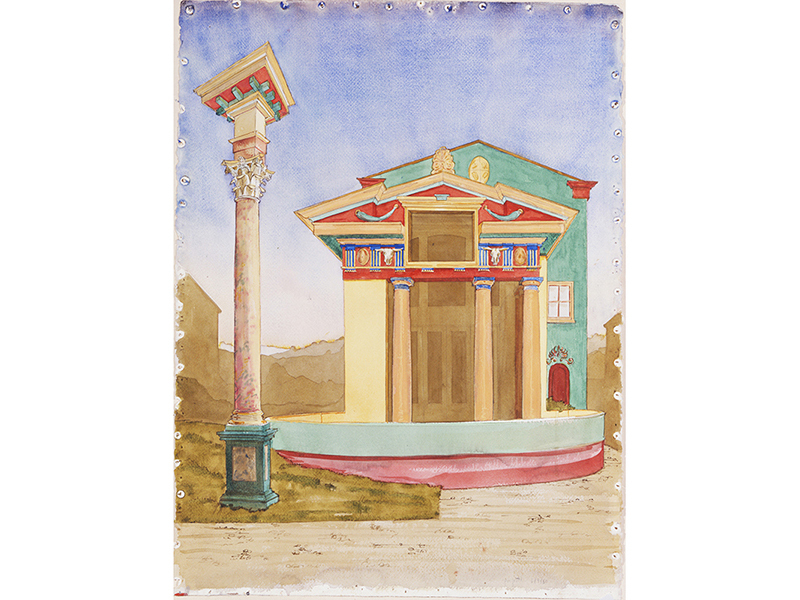 Smith won the Rome Prize in Architecture at the American Academy in Rome in 1979 and his façade and architectural designs contribu- ted to the Strada Novissima Venice Biennale, The Presence of the Past, in 1980. 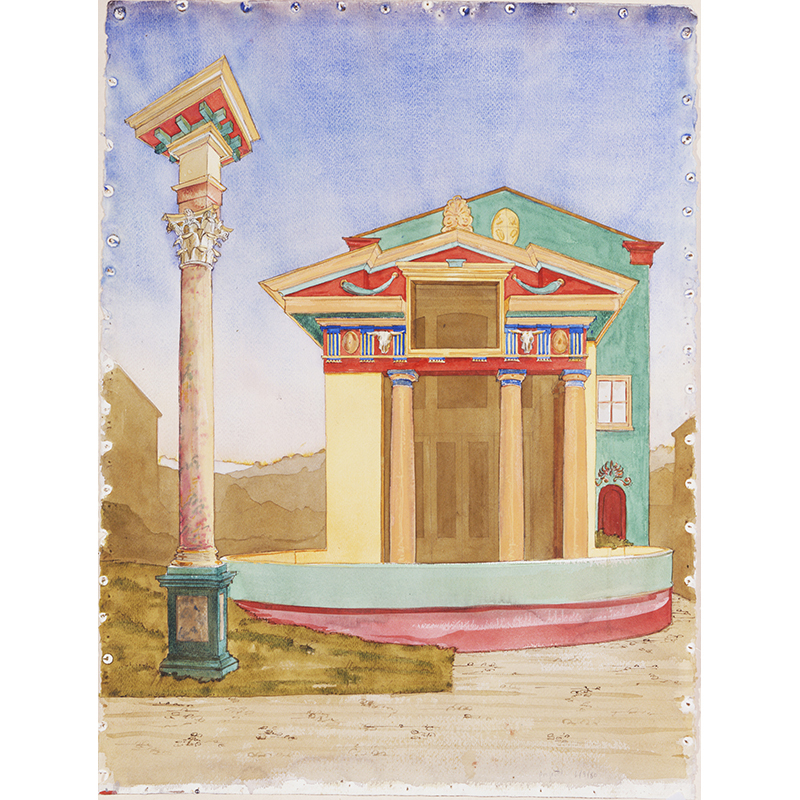 Smith’s publications include Classical Architecture: Rule and Invention, Vi- truvius on Architecture, and books related to early 19th century American architecture and furniture. Professional projects include architectural de- sign for the Benedictine Annunciation Abbey at Clear Creek in Oklahoma; Our Lady of Guadalupe Seminary in Nebraska; the Classical Galleries in the American Wing of the Metropolitan Museum of Art in NYC; several uni- versity buildings in California and Indiana; and residences built in California, Illinois, Indiana, Wisconsin, and South Carolina.